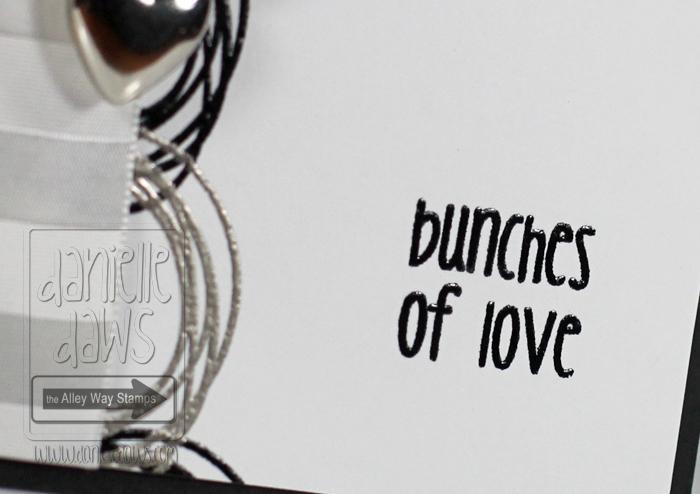 Danielle Daws: TAWS September Blog Hop! (you can pick and choose which ones you want to do.. but the more you comment the better chance you have to win) You have until August 30th 9.30pm TAWS time (check the TAWS blog) to leave comments. I've used the fabulous Awesome Blossoms set for my blog hop card. 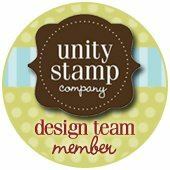 I love the graphic look I could get just by overlapping one of the stamps! I've used some 3/4" Ivory Satin/Horizontal Stripes Ribbon from the Ribbon Carousel, as well as Bazzill Card Shoppe cardstock. And I'm also entering this card into some challenges! The next stop on the hop is Kim! 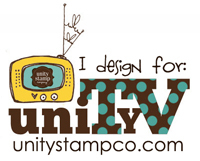 Wonderful graphic stamp and you combined your image so well with the sentiment. Cool color scheme too. I love the way you created this stylish elegant card. The Awesome Blossoms are my favourite set from this release! Very clean card. Great to include with a wedding gift. This is stunning! Great CAS card with a beautiful color combo! Beautiful card! What a fun design! Love the circles! Neat and fun design! This is a beautful card! I love the heart charms you used on the card! What a striking card. You did a beautiful job on it. Beautiful card Danielle....love the embossing..
Gorgeous CAS card!!!! Love it!!!! I love your card. Clean, simple--beautiful. WOWZERS! this is so so cool.. I love that you have taken just one stamp and created a masterpiece.. so amazing! Wow - this is such a beautiful and elegant card. Lovely! Very pretty card, love the simple elegance to it! This is so elegant! 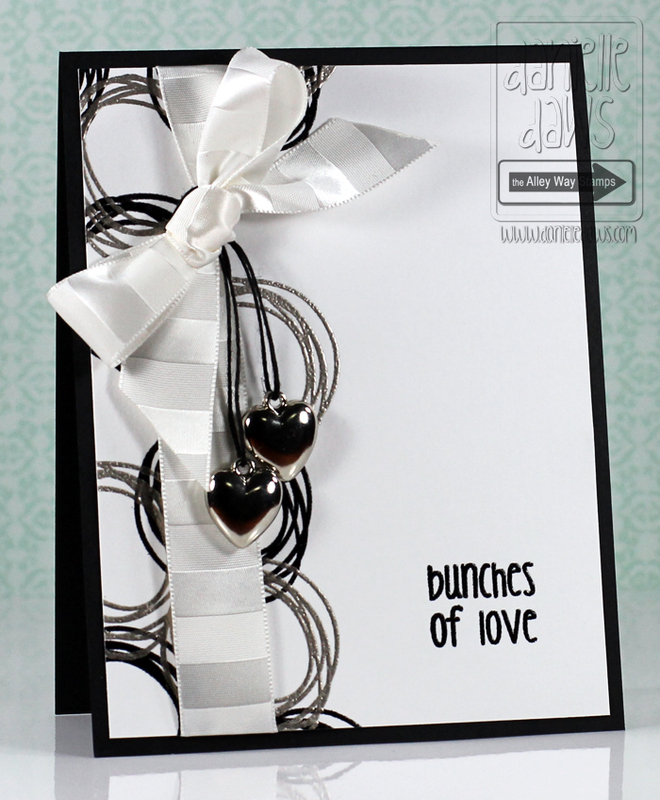 Love the embossing and the silver hearts and that trim, gorgeous! Oh, my! Love, love, love this card!!! Is just PERFECT! Love your style and designs. Gorgeous! That white ribbon is perfect! WOW this is very stunning!!!! Great work!!! This is such a cool card! I love the embossing of those circles! Beautifully done! beautiful your embossing is perfect! Love this elegant card. really like how you thought outside the box when using these stamps. thanks for the inspiration. Your card is so elegant. I love the black and white with the silver. It makes a stunning look. Another funky design! FAB use of embossing powder and those hearts are yummy! What a great card. Love the simple colours. This is a beautiful card. Very elegant...I love the overlapping swirls! Oh..I'm a sucker for silver...so pretty! Love the embossed rings! Beautiful card! I love how the embossing just makes everything pop! Love this card Danielle, the heart charms are fantastic! love the black and silver embossing together! Stunning card Danielle, so elegant and I love the hearts. I love this card Danielle!